NetPlus was awarded a contract to upgrade NetPlus Telecommunications Management software at a large army base in Asia. The base had made a hard push for this award based on our past performance for over twenty (20) years. The base has used NetPlus to manage its entire telecom infrastructure flawlessly, but with changing technology and security requirements, the Base realized it was time to upgrade to the latest version of NetPlus Telecommunications Software. We will upgrade the Base’s version of NetPlus to the latest JITC Certified version (NetPlus v6.3) to improve their security posture and provide a platform for continued full life cycle support. The NetPlus software and Sun hardware that has provided service to the Base for many years has become very difficult to maintain with the rapid rate of change in technology. 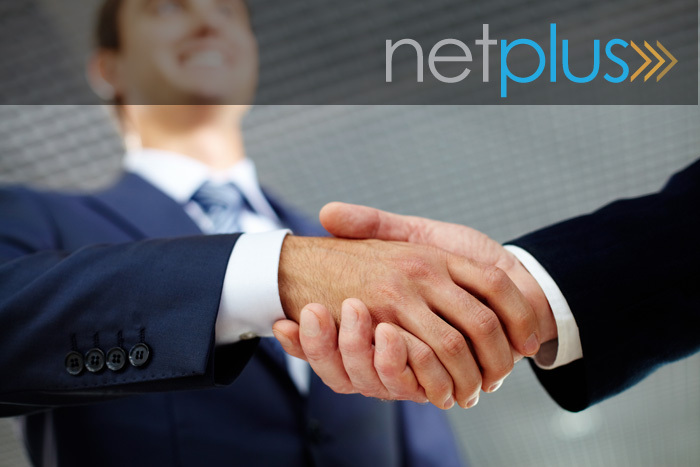 NetPlus will be providing a turnkey solution utilizing the client’s hardware. A major part of this upgrade is the licensing of NetPlus’ newest modules to include NetPlus Dashboards, DoD Security Module and NetPlus’ VoIP Transition Tool. Further, the upgrade requires upgrading to Oracle 12g, and licensing the NetPlus Cisco Call Management Interface package. This will enable the Base to monitor and manage its Cisco UC switches. The Base saw the benefits of upgrading outweighed any cost considerations, and that not upgrading posed both security and data integrity risks. First, they have been a valued customer for over 20 Years. Over 98% in Customer Satisfaction our in-house customer support team’s response to trouble tickets. “The Base has been a long time customer of NetPlus and we will continue to provide invaluable tools and support to them,” said Account Manager Ray Loyd. NetPlus Telecommunications Management software suite offers full lifecycle support for your enterprise telecom operations. It improves efficiency, visibility, security, and analysis of today’s diverse telecom infrastructure.